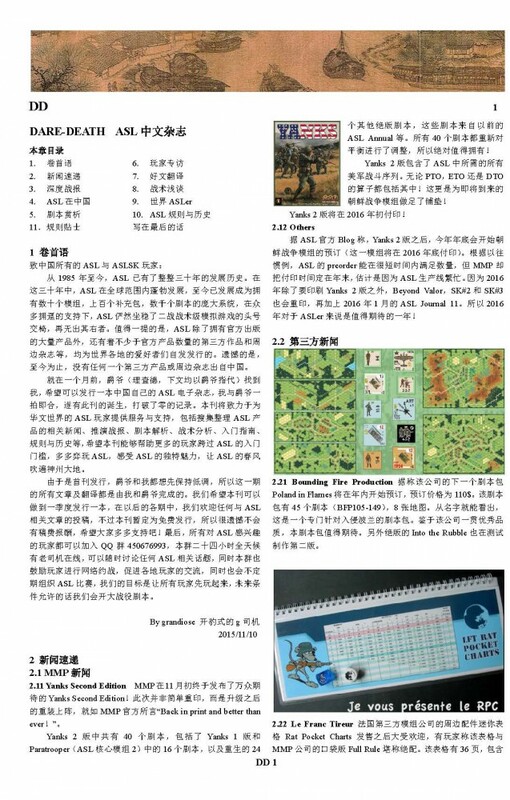 16-page Chinese-language ASL newsletters (no scenarios to date). 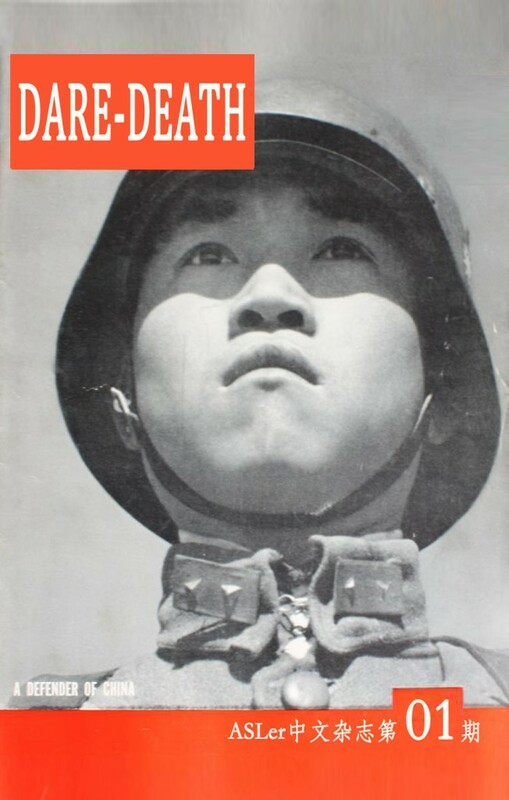 Dare-Death is a Chinese-language ASL newsletter published by Zhen Wang, originally from Chengdu but recently living in Japan, and Zunwen Kyle Li, currently living in California. 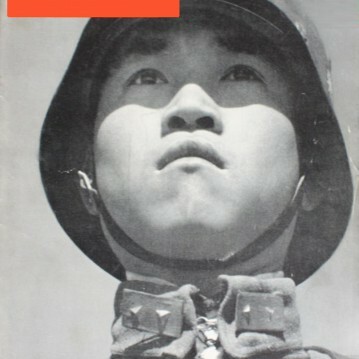 It is the first Chinese-language ASL newsletter or magazine (the inaugural issue clocked in at 16 pages, which puts it right at the border between magazine and newsletter, but seems more like a newsletter). The first issue came out in late 2015, containing scenario analyses, a translation of an ASL Journal article, an article about the Southern California ASL Club (as part of “ASL Clubs Around the World”) and more. It did not, however, have scenarios, although future issues may possibly expand to have new or translated scenarios. It has been encouraging to see the emergence of a small ASL community in China in recent years, though one must admit that it is still embryonic. One hopes that it will grow.